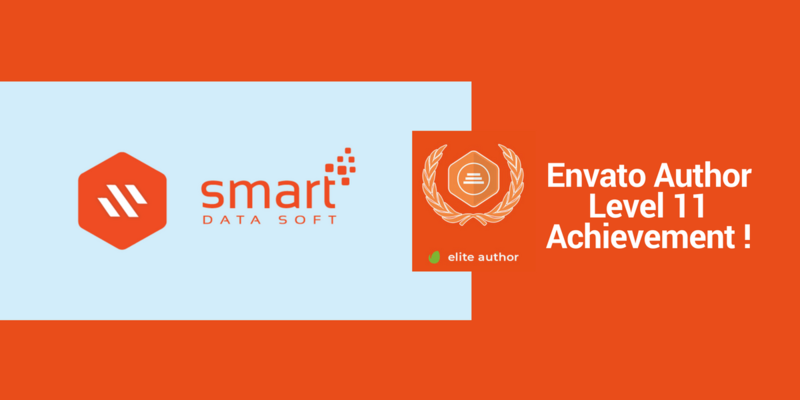 Today is the day of 28th April in 2018 and we’re glad to announce that SmartDataSoft has just touched a new milestone of Envato Marketplace. Yes! 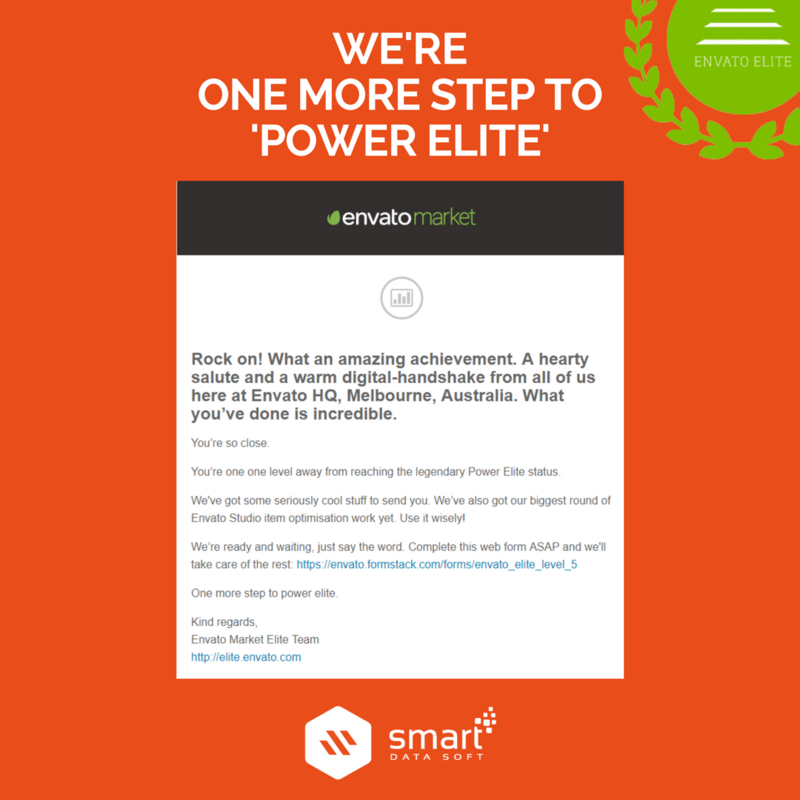 We’ve now Author Level 11 at Envato Marketplace. 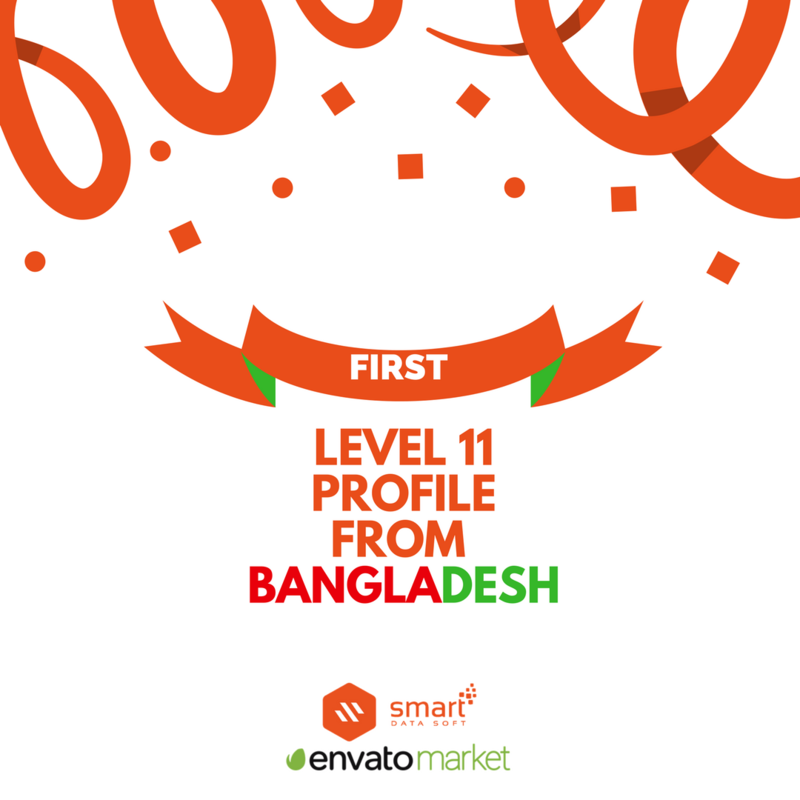 The main thing is we can proudly say that we’re the first Envato Level 11 company here from Bangladesh who’re selling their creativity and efforts on Theme template and plugins on different CMS (Content Management System) at Envato Marketplace. In early morning today I just amused at the office after getting a skype message from my boss Mr. Arifur Rahman, Yes we did it! Alhamdulillah! 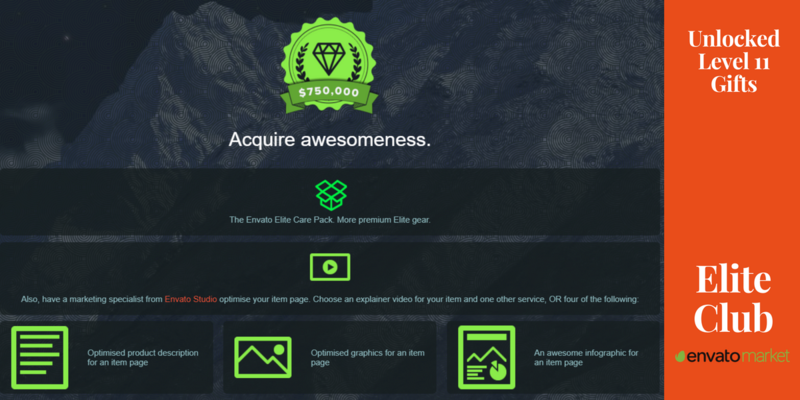 We have just unlocked a new lifeline at Envato and will get some special offer pack by them. Then I & my boss both have decided to choose the ‘EXPLAINER VIDEO’ and ‘an awesome infographic for an item page’ for one our awesome item- Car Repair Services & Auto Mechanic WordPress theme. Well, Auto Car Repair theme is designed for creating websites of automotive repair shops, stores with spare parts and accessories for car repairs, car washes, service stations, car showrooms painting, major auto centers and other sites related to cars and car services. A template is suitable for any type of small businesses related to automobiles – garages motels and gas stations, repair of tires and wheels, repairs of brakes and other parts of cars, car rental, car diagnostics, auto glass repair, private car services, etc. This template is definitely suitable for users with zero programming skills as well as for experienced developers. 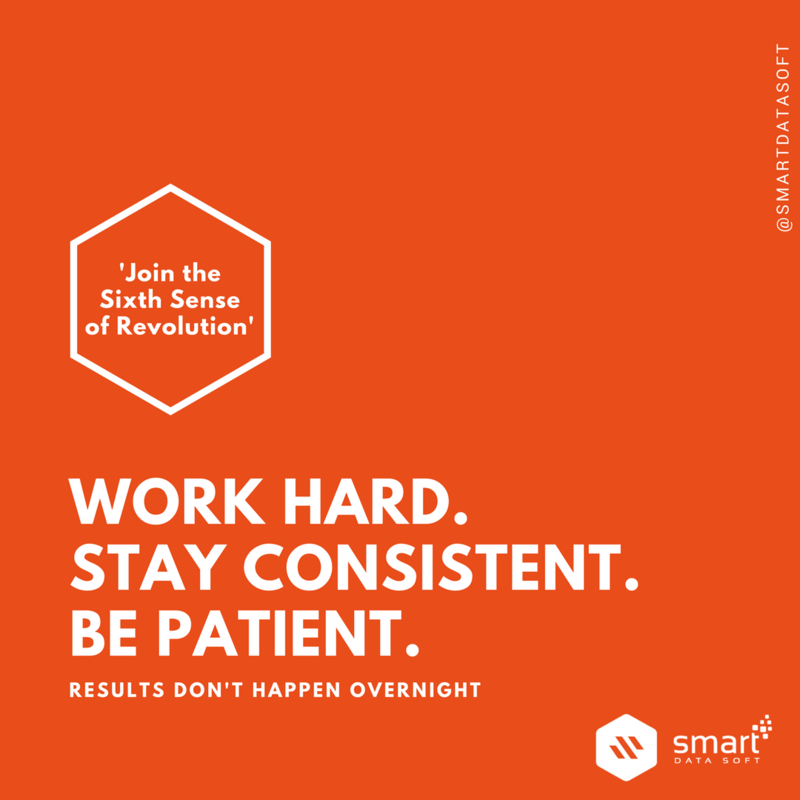 You’ll be glad to know that SmartDataSoft is the first profile (company) at Envato who have a great profile and working since 2010 with a lot of awesome stories. We’re one level away from reaching the legendary ‘Power Elite Author’ level. So, join and subscribe us with 17500+ happy people around the world and follow us on Social Media channels to get awesome updates about Envato Marketplace. Hey! This is Md. Nazrul Islam, Nicked as Masum and over on the web as SocialMusker (A Person Who Spreads Social Smell), Resident Citizen of People's Republic of Bangladesh. One of my childhood habit (Writing Diary) inspired me to write over the INTERNET.